Pat became the owner of Ballard Health Club on January 1st, 2014 when he purchased the club from the founding father/daughter team of Lowen Clausen and Sonya Senstra. As an active 15 year member of BHC, a successful businessman and someone with roots in Ballard, Lowen and Sonya sought out Pat to carry on the simple, community-based quality of BHC. 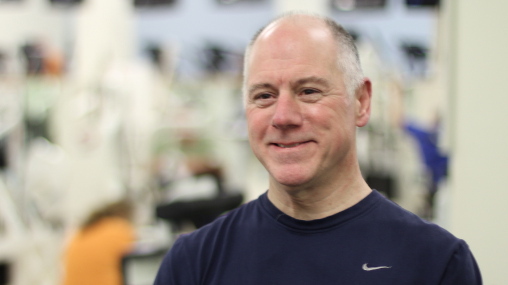 “Lowen and Sonya put a lot of love and care into building Ballard Health Club to what it has become and my job is to retain the quality of that effort and to pursue the continual improvement of what they started way back when”. Pat fought his own battle with poor health in his 20’s and that started him on a lifelong journey of focusing on fitness. Knowing the importance of fitness to live a fuller life is a guiding principle of Pat’s job today.